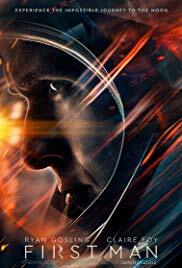 New on Blu-ray & DVD January 22, 2019 "Goosebumps 2," "Johnny English Strikes Again" and "First Man"
“Johnny English Strikes Again” is a slapstick comedy replete with sloppy accidents and mishaps which will make you laugh here and there. The problem is this comedy is forced, badly timed, exhaustingly under written and overly foreshadowed. Rowan Atkinson is doing what he always does and plays the character deadpan as he wreaks havoc on all his unsuspecting bystanders. Unfortunately we're left with a bland taste and no real memories of the film. 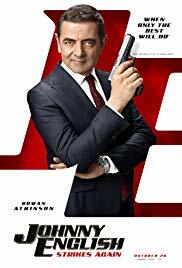 Because there were a few chuckles, “Johnny English 3” barely gets a C and is rated PG.